The marketplace does not know the sellers expectations or their final number. Buyers are focused on what the property has to offer without the distraction of a list price. All inspections, reports and disclosures are completed upfront. 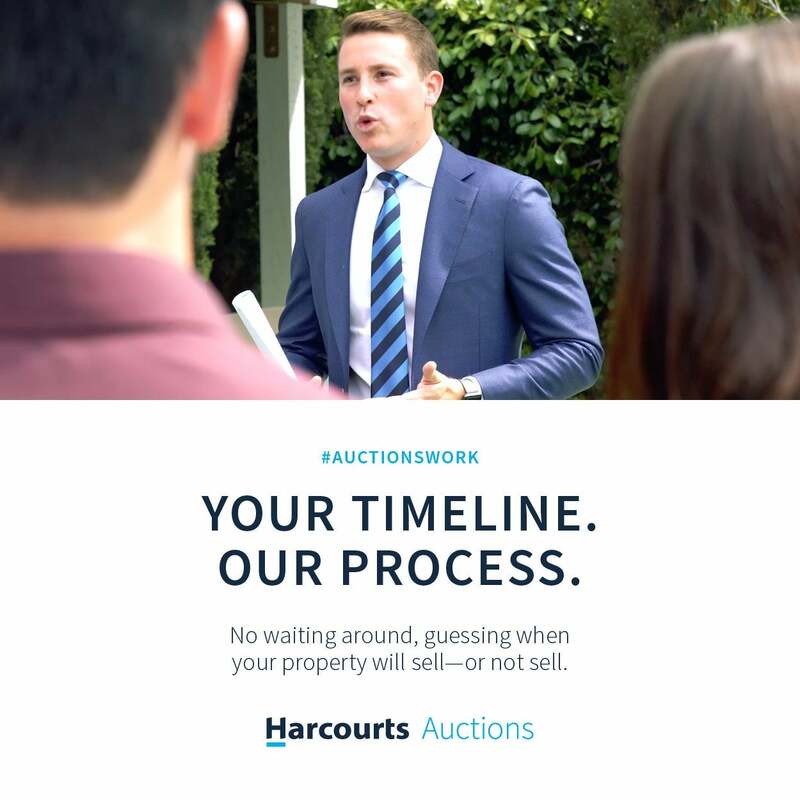 When a property sells at auction it is sold on an 'as is' basis. The buyer is required to complete all due diligence before signing the non-contingent purchase agreement. 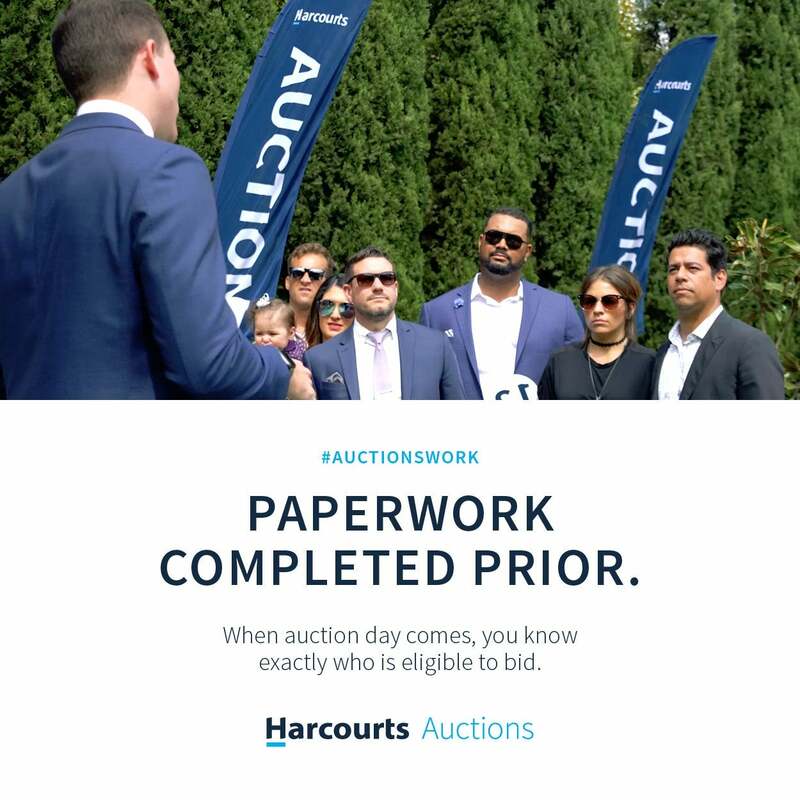 During the auction process the seller is in control and the seller dictates the terms. Set date tells buyers the seller is motivated to sell, although not desperate. 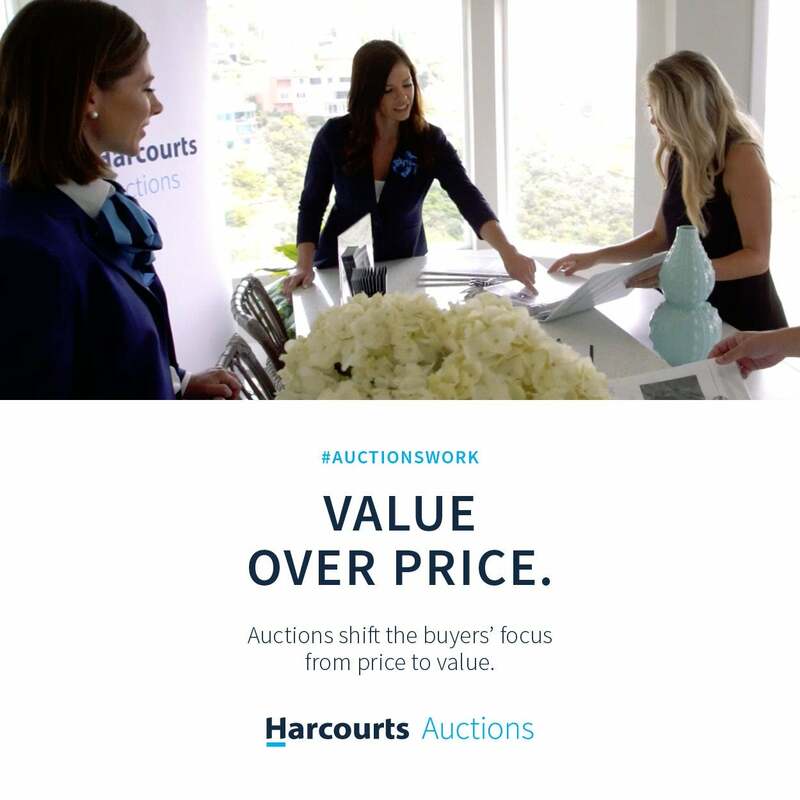 Buyers are more likely to view an auction property before a traditional listing, allowing seller to captivate the entire market. 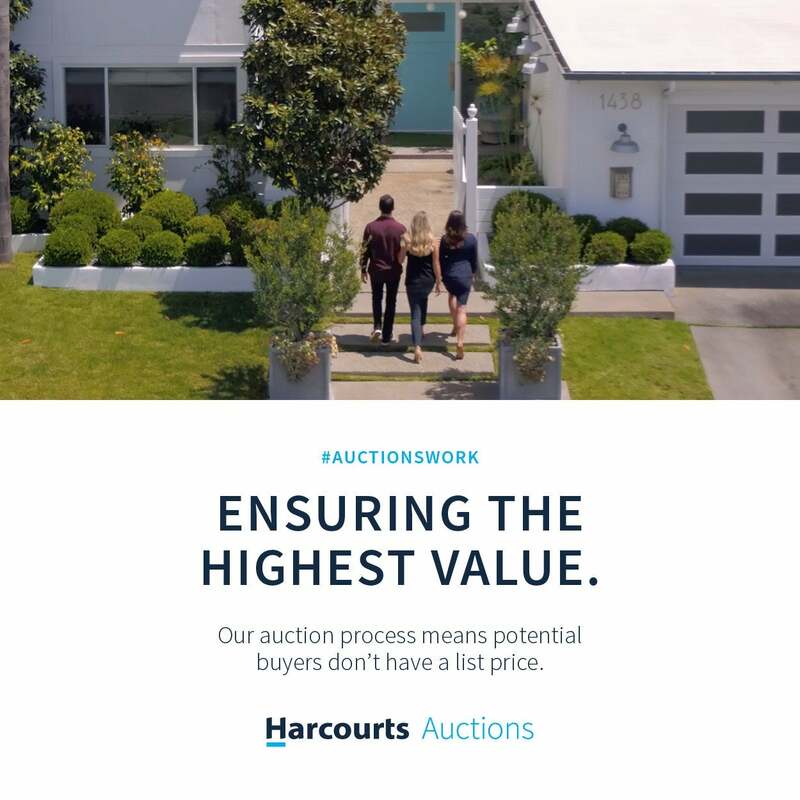 Traditional listings have a ‘for sale’ price. The list price immediately tells a buyer what the seller will accept and what the buyer does not need to pay. Buyers will always try and negotiate and offer below the list price. Buyers are focused on how much less they can buy the property for and how much they can negotiate the list price. If the property is not selling the only option is to reduce price. 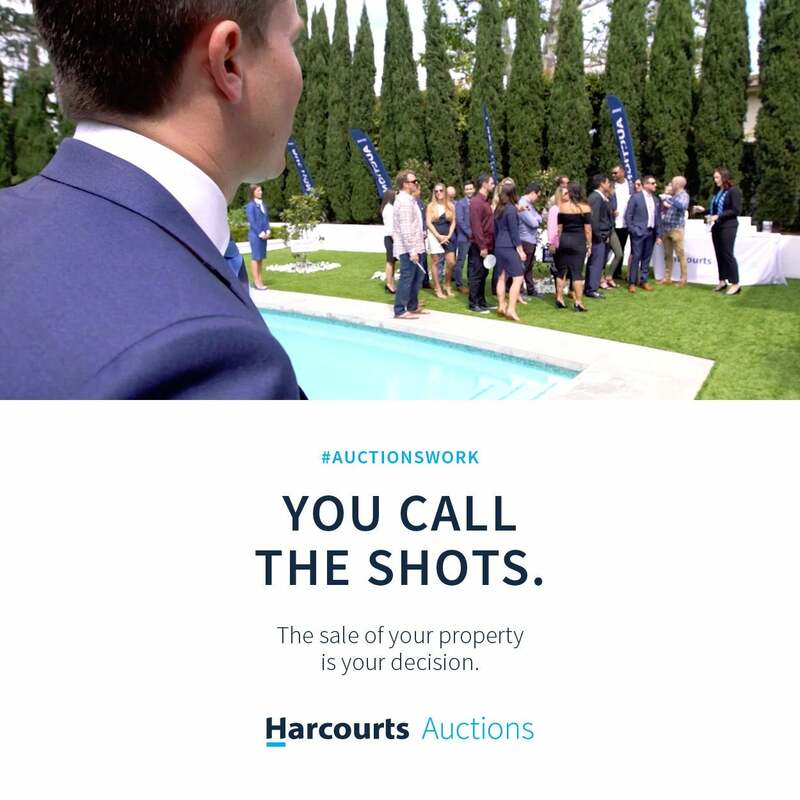 In a traditional sale the buyer knows the sellers reserve price –because it’s the list price. In a traditional listing the buyer offers a purchase agreement, lists their terms and inspection periods. During the traditional process the buyer is in control. Can take up to months to obtain valuable feedback and discover market value. We are not getting rid of traditional real estate, but rather providing an innovative, personalized solution. 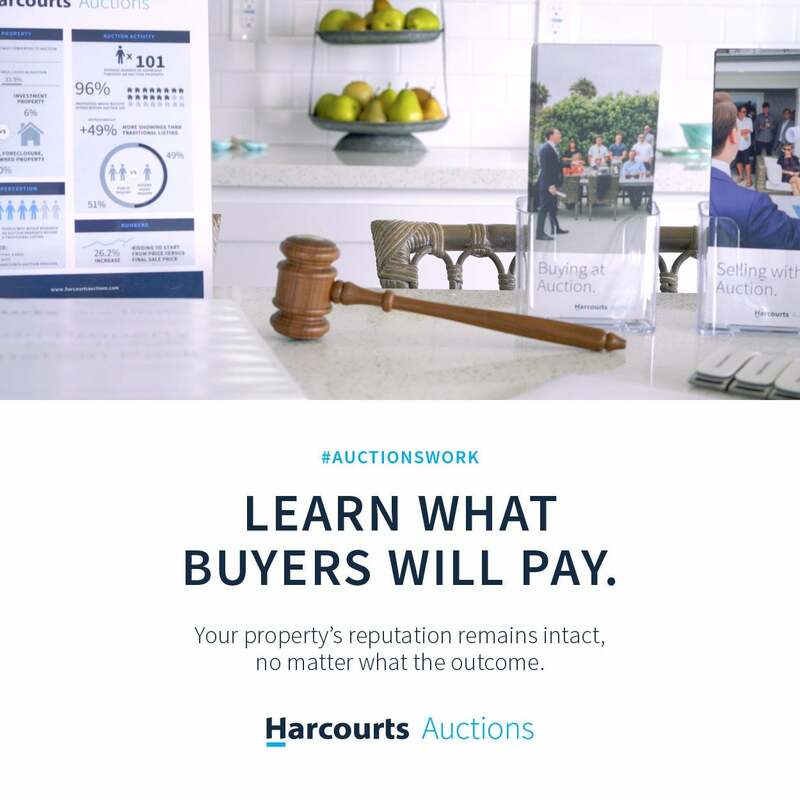 With luxury and collectible goods, cars, boats and homes sold around the world at auction every day, why not rethink real estate and take part in the future of property sales in Vancouver?